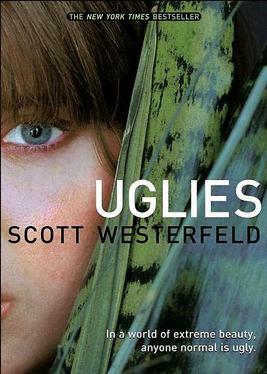 The Uglies series, by Scott Westerfeld, consists of three books and a prequel. 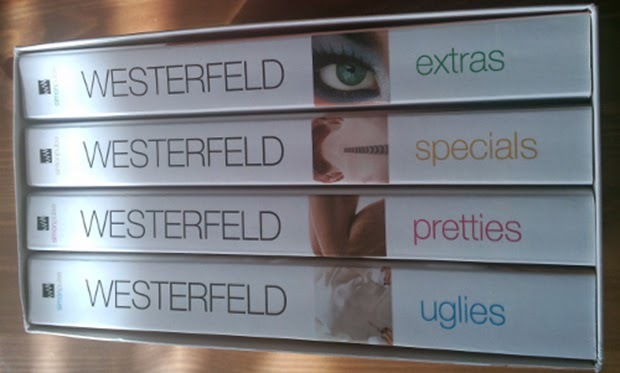 I am only going to be reviewing the Uglies, Pretties, and Specials because I have not read the Extras (prequel). I thought the series was alright. It took me a while to really get into the story. 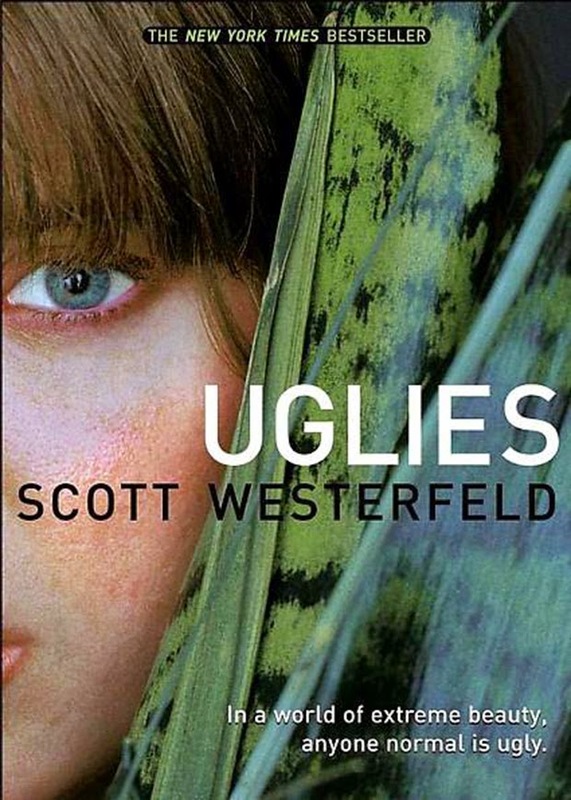 The first book, Uglies, took me the longest to read just because I would lose interest quickly. I think the pace picked up in the Pretties and Specials. The concept of the series was interesting, although the characters were not very lovable. However, I feel like a lot of the issues in the story are relevant to life today even though the story takes place hundreds of years into the future. For those of you who have not read the series, I’m going to write a lot about the plot before I review it. There's a lot because I am covering three books. If you do not want to read the plot, then just skip way down to the review part. I thought that the idea of a world where everyone needs to get plastic surgery to look “pretty” but become a “bubble-head” was interesting. I feel like it isn't too far off from what people do now. We live in a world where appearance is the first thing we notice about someone, and sadly, we do judge people on how they look. 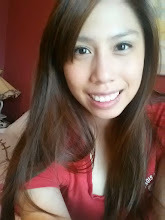 Some people get plastic surgery to become “prettier” or even to look like someone else. We do have a good number of people in this world who are nothing more than a pretty face, and we have intelligent people acting stupid for show because intelligence is sometimes seen as a threat. Being different isn't always easy, but I would rather be an individual with my own thoughts than just another pretty “bubble head”. As for the characters, I did not like Tally. Everything she did seemed to annoy me. I don’t think she was a good person. I feel like she made all the wrong decisions, but I guess she WAS 16. I think she was greedy and everything she did was for herself. Even when she was trying to help save Shay, it was to save face in front of other members of the Smoke so that they wouldn't suspect her for being the reason that their home was destroyed. Here is a list of some things that bothered me. 1. She betrayed her good friend, Shay and was pretty much willing to sacrifice a whole town for the sake of her becoming pretty. 2. 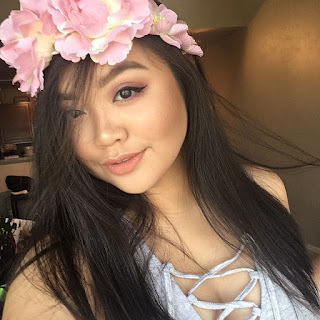 She stole her good friend’s crush because he made her feel pretty when she believed she wasn't. She wasn't a very good friend. She took everything from Shay. There’s 16 year old drama for you. 3. Tally did not think of the repercussions of taking only one of the pills for the cure when both were intended for her. Zane could have been spared all that brain damage and probably would have lived. 4. She was horrible to David. David loved Tally for who she was before the operation. Even when Tally had her own clear thoughts again, she still chose Zane over David and said some hurtful things. I guess maybe she was trying to save him by pushing him away and saying “I never want to see your ugly face again”, but I feel like there could have been a better way. 5. Tally liked being “special” and did not want to go back to being anything but “special”, even for Zane. She wanted to change Zane. I mean, I totally agree with not changing yourself for a person, but she wasn't “special” to begin with. Maybe I’m being too harsh. After all, Tally was only a 16 year old girl with issues that normal 16 year old girls have, and she grew up under different conditions. But I don’t know if she ever learned to appreciate who she was before all of those operations. While reading the first book, I thought that she would remain an “ugly” throughout the whole series and come to appreciate who she was. But then again, maybe the message was that no matter what you look like, you are still going to be the same on the inside in the end. Whether Tally was “ugly”, “pretty”, or “special”, she was still annoying on the inside. I’m sorry for hating on the poor girl. I found Shay to be kind of annoying too. Tally was not really a great friend to her, but Shay should have just gotten over it. She basically forced Tally to be her friend, but still resented her for everything she had done. Their relationship was messed up. Zane was needy, but he did have an excuse; his brain was being eaten away. I felt sorry for David. He was always trying to help everyone, but he always seemed to get the short end of the stick. Overall, I liked the concept of the series. It was an interesting world to read about. I just did not like most of the main characters. I read this series after reading a bunch of dystopian series and this one just isn't as great as the others I have read, but it isn't horrible either. Again, it took me a while to get through the first book, but it does pick up. I did not read the prequel to the series because it didn't interest me that much. If you have time to kill, go ahead and read the series. If you don’t have time, you’re not missing out on much. 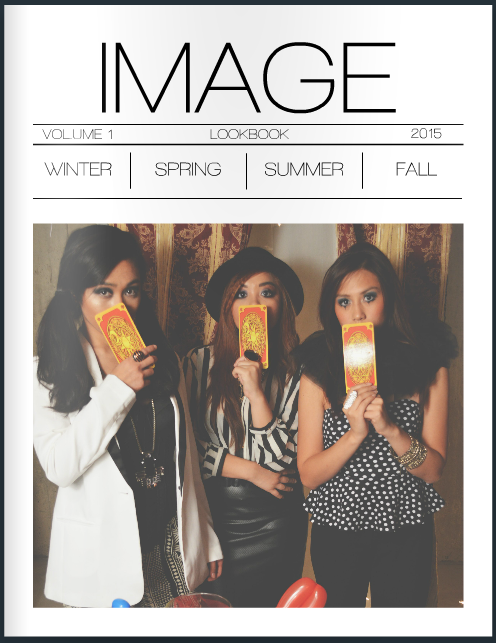 Photos can be found here , here, and here.